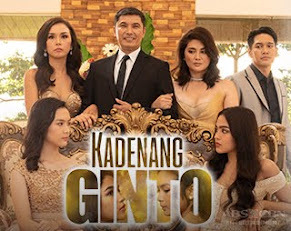 Kapamilya network's top-rating Primetime Bida drama series “Honesto” continues to capture the hearts of more TV viewers as it hit its newest all-time high national TV rating of 35.1%. 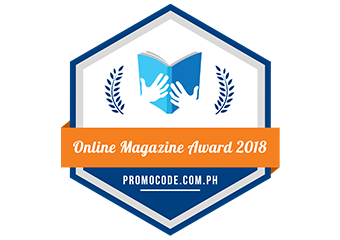 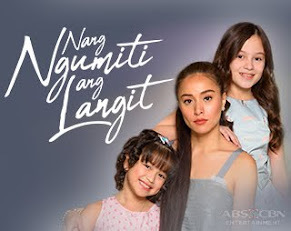 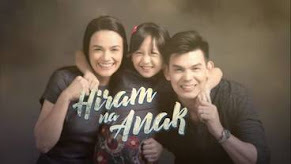 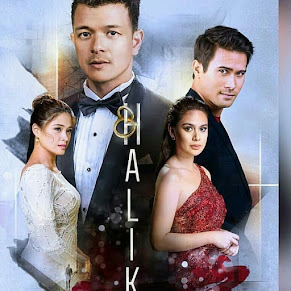 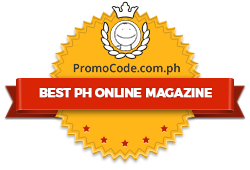 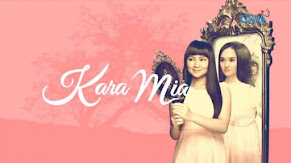 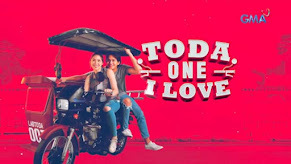 According to the data from Kantar Media last January 31 (Thursday ), the timely drama series that shares the value of honesty and kindness scored almost 20 points higher than its rival program in GMA “Adarna” which only got 15.2%. 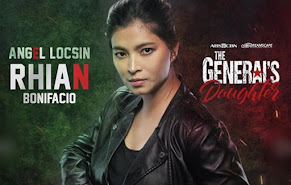 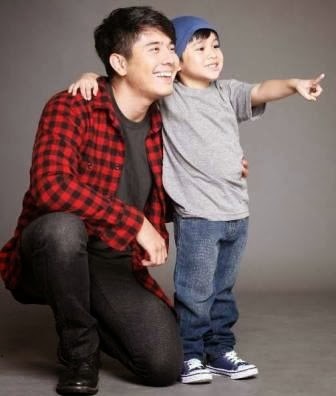 Meanwhile, the plot of “Honesto” continues to thicken now that it will soon be revealed that Diego (Paulo Avelino) is the real father of Honesto (Raikko Mateo). 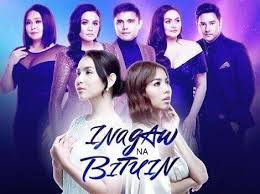 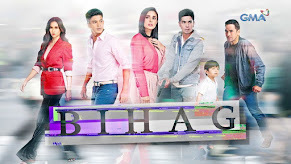 What will Diego do when he finds out that his former girlfriend Fina (Maricar Reyes) is already gone? 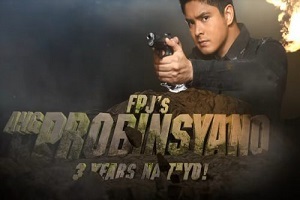 Will he still be able to stop his father’s evil plans despite Hugo’s (Joel Torre) threat to hurt Honesto?